Google announced Tuesday that it will finally stop providing updates to users of Microsoft's nearly geriatric, insecure operating system. I stopped using Chrome a while ago - but you have to wonder why they do this. 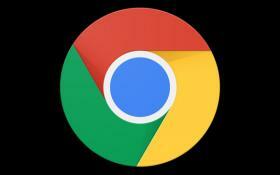 Is it REALLY that hard for Google to keep supporting Chrome for people who can't upgrade (for whatever reason)?